Target Packaging a subsidiary of the Clifton Group of companies. 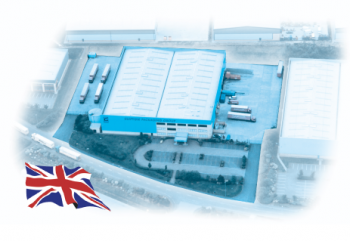 A specialist supplier of food processing and packaging machinery. We serve our clients from small, low-cost manufacturing to high volume packaging lines. We can supply packaging machines to handle sweets, nuts, chocolates, cereals, pulses, liquids, powders and much more. We provide our clients with a one-stop shop for all their packaging requirements along with the best possible service. 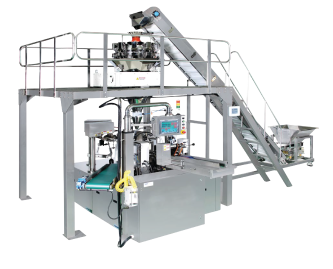 Target Packaging Systems follow a solution-driven approach which has evolved after years of solid experience in the packaging industry. Working together with our customers and devising an efficient cost effective solution is our expertise. This involves the combination of our technical and engineering teams to provide an integrated solution for our clients.